Mcommerce vs Ecommerce: What’s the Difference? What Is the Difference Between Ecommerce and Mcommerce? 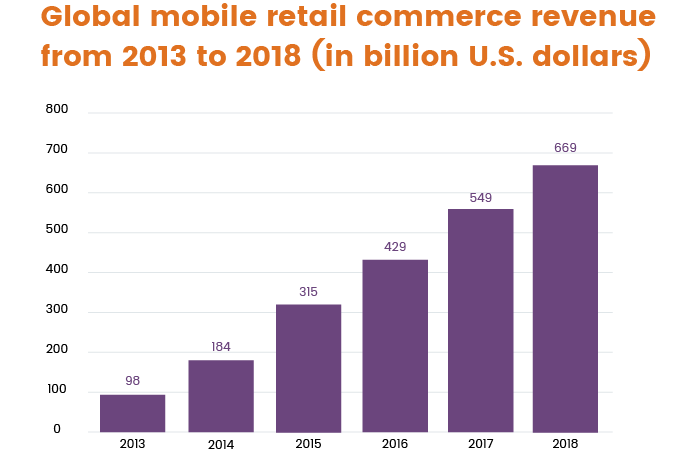 According to Statista, mobile commerce revenue is projected to reach $669 billion in 2018 and continue to soar. Businesses of all sizes that are looking for a new way of allowing customers to purchase products will benefit from mobile commerce, which offers a range of advantages to both businesses and purchasers. So what is mcommerce and what makes it different than ecommerce? Keep reading to find out. Before defining differences, let’s consider ecommerce and mcommerce as concepts and see what they have in common. Ecommerce and mcommerce have different meanings, though both aim at making customers’ lives easier. Simply put, ecommerce is an umbrella term for selling and buying online, while mobile commerce, or mcommerce, is a subcategory of ecommerce that focus on purchasing via mobile devices. Despite their similar goals of buying and selling with the help of the internet, there are many glaring differences between ecommerce and mcommerce. Although the world of the web and the world of mobile devices are based on the same fundamental principles and aim to make people’s lives easier, there are a few differences between ecommerce and mcommerce. Ecommerce stands for electronic commerce, wherein shopping is done over the internet. 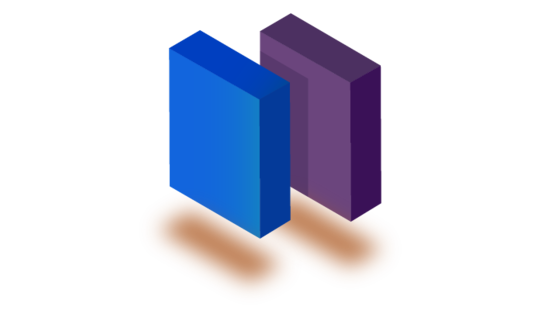 Usually, ecommerce activities are conducted with the help of desktop computers and laptops, so users have to look for a place to do their transactions. It’s uncomfortable to use a laptop just anywhere or while on the move. Mcommerce implies the use of mobile devices. So people can do their business transactions anywhere they go as long as they can access the internet on their smartphones and can perform transactions with just a few taps on the screen. Instead of using a plastic card to make purchases, with mobile wallets like Apple Pay and Android Pay users can pay with their smartphones, tablets, and smartwatches. The location tracking capabilities of ecommerce are limited due to the non-portability of devices. Mcommerce apps, though, can track and identify user locations with the help of GPS technology, Wi-Fi, and so on. As a result, mcommerce apps can provide location-specific content and personalized recommendations. For example, notifications can let local businesses offer personalized discounts targeting particular customers in a particular location. Security is an essential part of any transaction that takes place over the internet. In the case of ecommerce, credit cards are the most common form of payment. However, consumers are still somewhat afraid of sending their credit card numbers over the internet. According to research, Americans are very concerned about online security and privacy. And that’s a challenge for ecommerce. The security capabilities of mobile commerce are a bit more extensive. In addition to regular security measures like two-factor authentication and multi-level authentication, present in ecommerce, mcommerce can also offer biometric authentication (via retina scans, face ID, or fingerprints). Mobile commerce offers a range of benefits to businesses. Let’s take a look at some of the advantages to see why mobile commerce is the right approach for an online business. Mobile apps help retailers to connect with customers in a more personalized way. For instance, apps that combine beacon technologies and analytics enable retailers to directly engage with shoppers throughout their time in a store. Beacons are sensors that are placed on shelves, product displays, and signs and that interact with nearby mobile devices. They essentially offer a personalized shopping experience. Signals deliver deals and promotions and can combine the world of online shopping with an actual retail store. Those signals can even let customers know when new products arrive that they may be interested in. Customer insights gained from the technology allow retailers to shift in-store strategies and operations to match shopper interest and behavior, leading to increased customer loyalty. When used properly, push notifications are a great way to drive users to engage with an app on a more regular basis. Push notifications in particular efficiently bridge the gap between a business and its potential customers. They’re more prompt at delivering offers and reach audiences better, as mobile devices are often carried along almost anywhere a person goes. 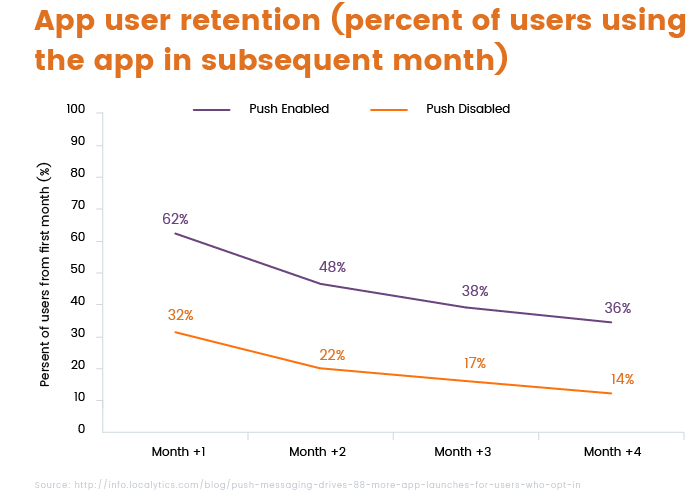 And, as research shows, on average 62 percent of users will return to an app the following month if they’re engaged with push notifications. People often keep mobile devices close to them, so by providing the right kind of service, retailers can capture the attention of consumers more easily. Amazon Go is a great example of how you can implement different marketing channels that complement each other. Another strategy to try is using chatbots and messenger apps, which make it easier for businesses to interact with their customers using apps and services that customers already use and love. 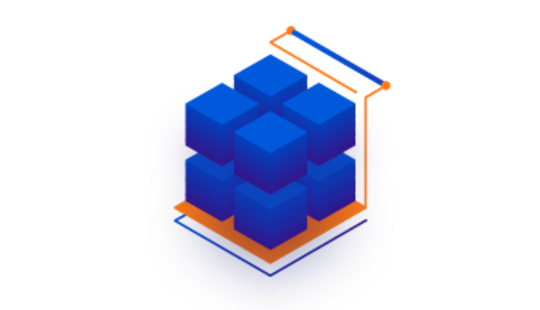 AI integrations can be used to provide better-personalized shopping experiences, more efficient customer interactions (through chatbots), and fraud protection. They can also support image searches. 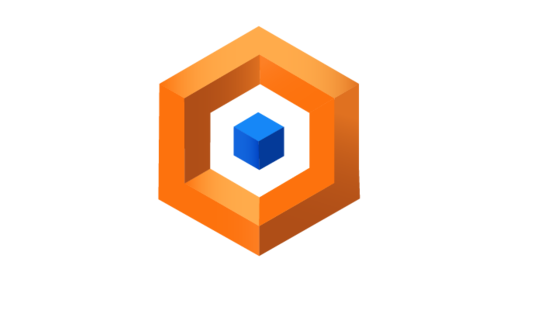 Today, many companies like Alibaba, Rakuten, and eBay are making their way with Al for chatbots. For example, the popular Amazon Echo allows shoppers to shop comfortably with AI. 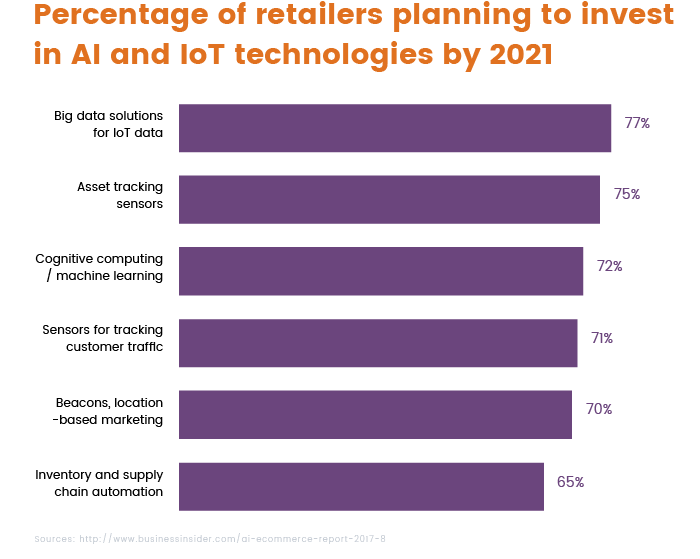 Meanwhile, retailers are not going to stop using AI and IoT, and through 2021 their investments in this technology are expected to only increase. With new mobile payment solutions emerging, it’s now possible to offer customers a truly diverse range of payment options. This doesn’t mean we’ve moved beyond the question “cash or card,” but mobile commerce has given us mobile wallets that make one-click checkouts possible in more than one store. Popular mobile payment solutions include Apple Pay, PayPal One-Touch, and Amazon Pay. 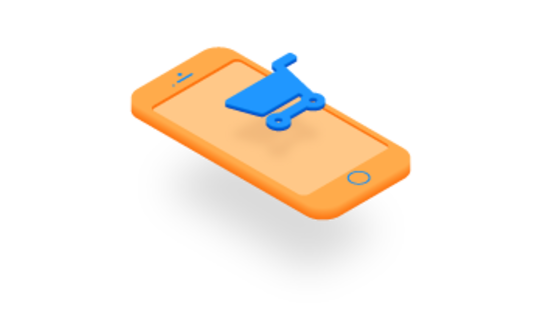 In addition to notifications, mcommerce provides an opportunity to promote businesses by offering promotions, mobile-only discounts, special prices for registered customers, free shipping, and much more to improve user registration and earn new customers. With the help of mcommerce, a business’s marketing can go viral and their customer base can start to increase. Because of the increasing number of people using ecommerce platforms via their mobile devices, the value and relevance of mcommerce is growing as well. Mobile commerce is a rapidly growing field because of its unique characteristics and the outstanding advantages it presents including portability, accessibility, and connectivity. Ready to take your business mobile to reach more customers and increase profitability? Get in touch with us and our team will help make your mcommerce dream real. What’s the Best Tech Stack for Mobile App Development?